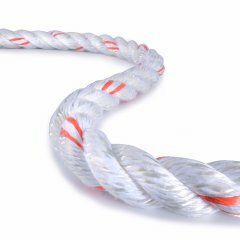 Our robust static rope is PLATINUM® Protect PA. 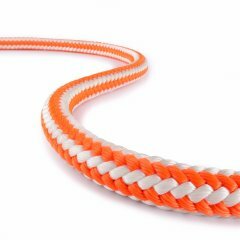 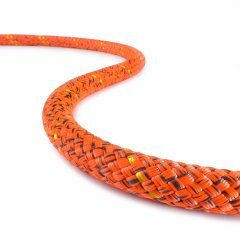 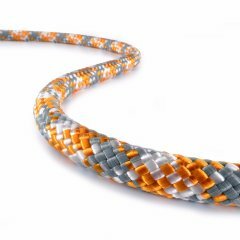 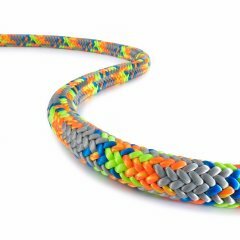 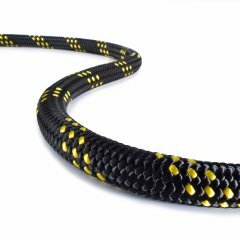 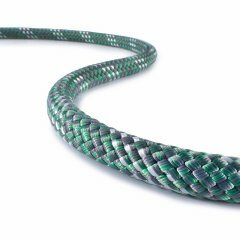 This static rope consists of a polyamide core and a polyamide cover and is certified to EN 1891A. 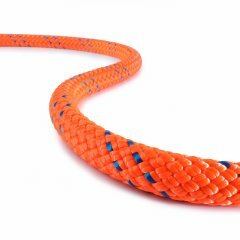 Compared to polyester, polyamide is more robust in resisting extreme abrasive forces and thus is especially suitable for use in rough rescue and hoisting equipment applications. 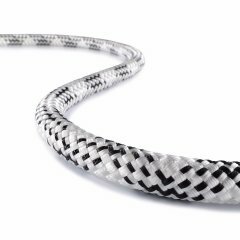 The good stability under lateral pressure of the PLATINUM® technology gives PLATINUM® Protect PA excellent grip in sheaves. 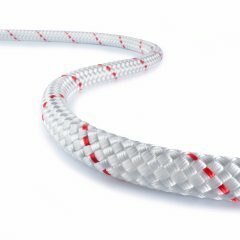 Furthermore, the permanent mechanical connection between the cores and the cover prevents bunching of the cover as the rope runs into the device. 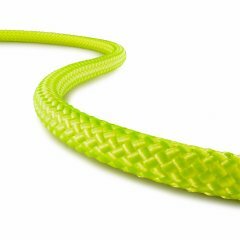 The benefit of greater safety, longer lifetime, and better handling pays off especially when using the rope in training devices.